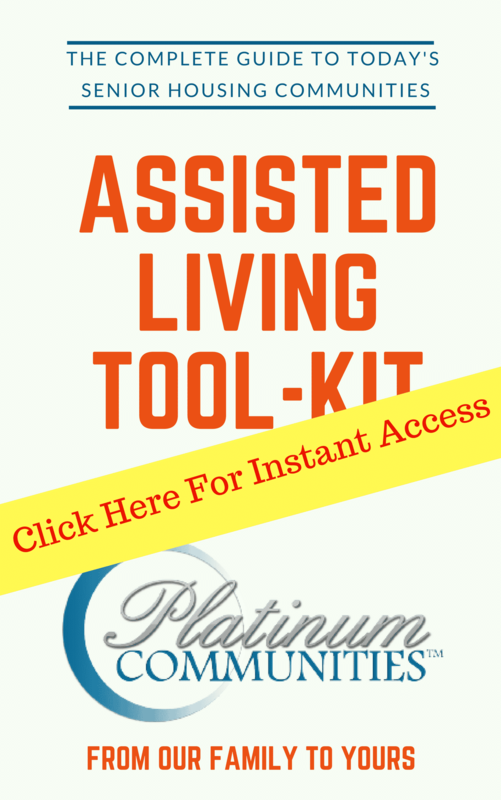 Assisted living facilities are just right for elderly people who are in a transitional phase of aging. Often residents of assisted living facilities made the move when living by themselves became too much work or when started needing help with regular daily activities. 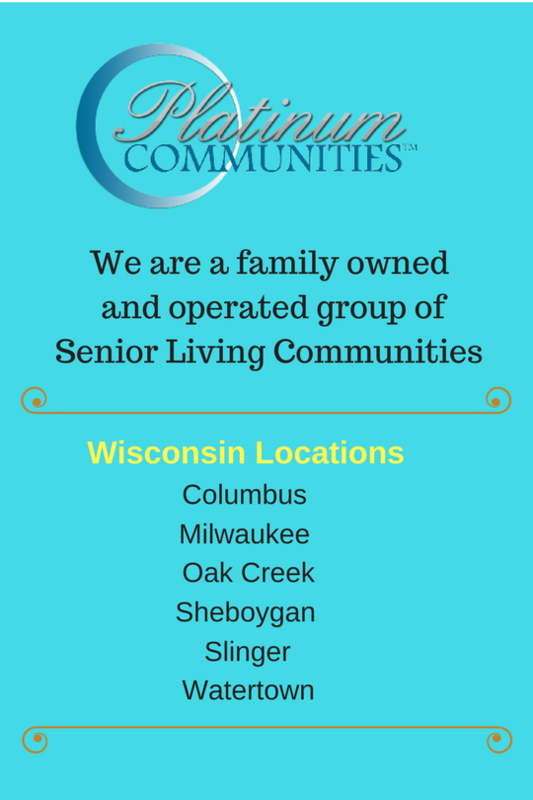 An assisted living situation is perfect for someone who does not need regular supervision or care. The primary difference between assisted living and nursing homes is the autonomy and control residents maintain in their day-to-day lives. 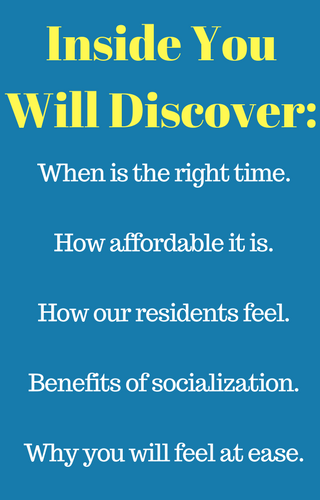 Allowing residents to maintain a sense independence is one of the many benefits of assisted living. That being said, constant care is available for any needs, be they medical, social or anything between — all more benefits of assisted living. 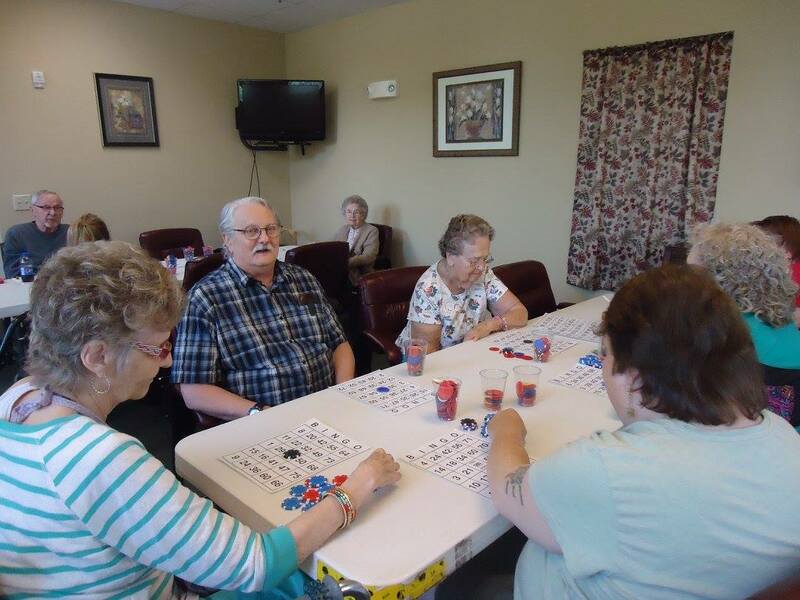 Apartment-style housing is common in assisted living centers for the comfort and privacy of residents, often with the added benefit of housekeeping. According to the National Center for Assisted Living (NCAL), 87% of assisted living residents need at least some assistance with food preparation and 81% need help managing their medication regimen. Staff members can help with day-to-day tasks and create detailed nutrition plans for residents. They can also help schedule social activities for them. The actual activities themselves are completely determined by residents. Staff may also assist with are bathing and dressing, if necessary. They can also coordinate shopping trips and communication with loved ones. 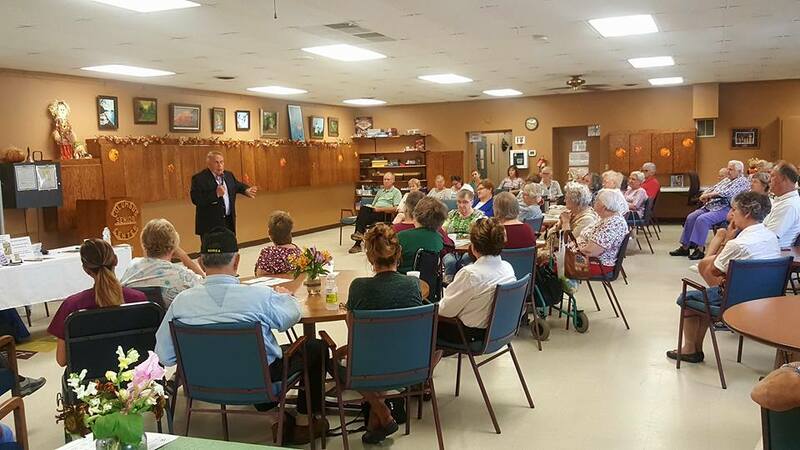 According to Assisted Living Federation of America (ALFA), senior care in assisted living centers should focus on accessibility, independence, quality of life, dignity and personal choice. The NCAL created guiding principles for assisted living facilities including the importance of personal care. It says staff should “strive to meet the social, emotional, cultural, intellectual and spiritual well-being of residents.” Based on a survey it conducted in 2013, more than 90% of residents reported experiences with high quality of life, high level of care and a sense of security in the community. Glenn Graham on Do You Know How Pets Can Benefit Dementia & Alzheimer’s Patients?